Our product range includes a wide range of creepers and climbers, camellia sinensis, carissa carandas ( s.1), caryota urens, caryota mitis and cassia alata. We offer seeds for growing Creepers and Climbers that are widely grown for their decorative appeal. These seeds have a high germination rate and require the use of conventional sowing methods. The seeds have low moisture content and they are least susceptible to any form of damage. They are provided in suitable packaging at affordable prices. 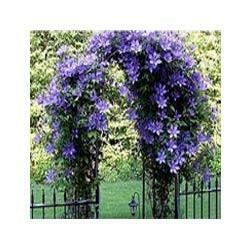 Looking for Creepers and Climbers ?